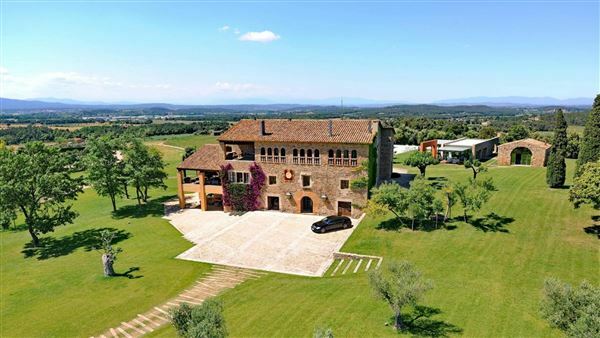 Read More... With beautiful landscapes and wonderful weather, Spain presents one of the greatest luxury home markets in the world. Spain’s luxury residences are characterized by intelligent designs that range from the classic Spanish villa, to the ultra modern luxurious contemporary. Spain’s unique geography has created a diverse environment that ranges from the mountains of the Sierra Nevada to the coastal climate of the Atlantic, from the secluded Ibiza isle to the bustling cities on the Mediterranean Coast. Elegant homes are found throughout these areas with unique designs that reflect a vast array of European influences. On the island of Ibiza, magnificent estates sit on majestic cliffs, providing views of the open Mediterranean. 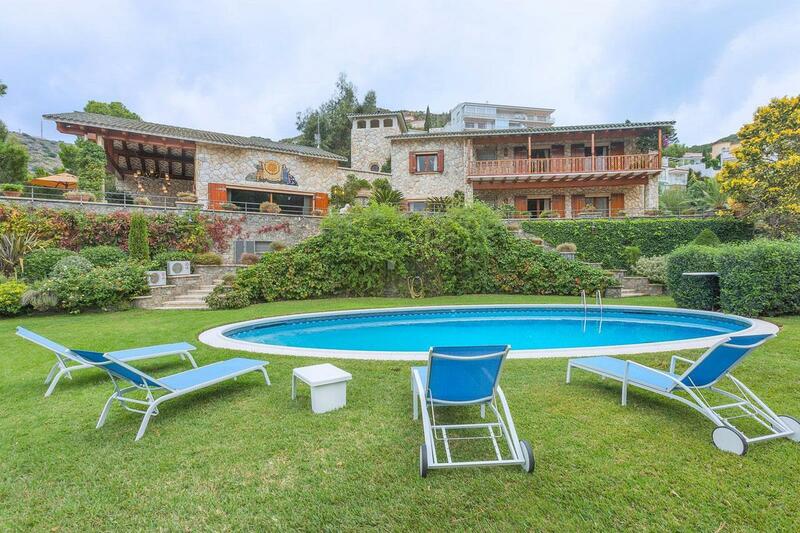 On La Costa Blanca, sprawling luxury villas feature classic style with modern amenities. In the vibrant metropolitan area of Barcelona, luxurious architecture is the result of historic European influences. 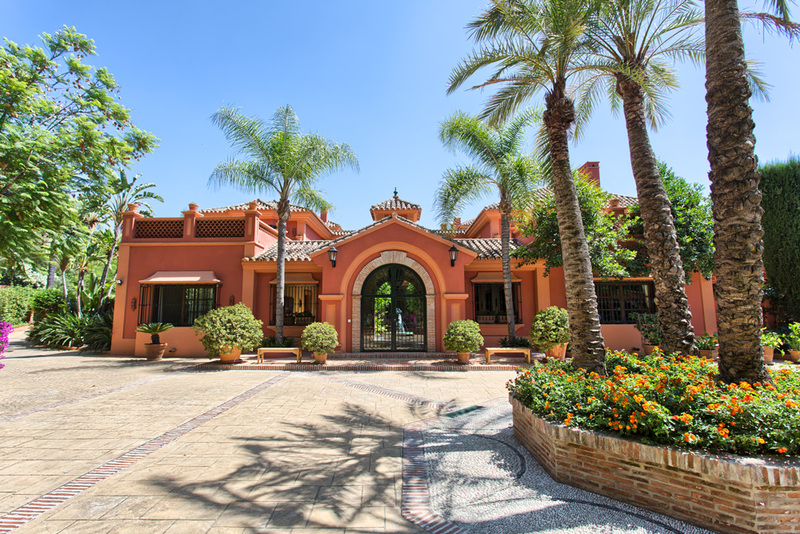 Throughout Spain’s Mediterranean coast you will find elegant homes that are the epitome of European luxury. With beautiful landscapes and wonderful weather, Spain presents one of the greatest luxury home markets in the world. Spain’s luxury residences are characterized by intelligent designs that range from the classic Spanish villa, to the ultra modern luxurious contemporary. Spain’s unique geography has created a diverse environment that ranges from the mountains of the Sierra Nevada to the coastal climate of the Atlantic, from the secluded Ibiza isle to the bustling cities on the Mediterranean Coast. Elegant homes are found throughout these areas with unique designs that reflect a vast array of European influences. On the island of Ibiza, magnificent estates sit on majestic cliffs, providing views of the open Mediterranean. 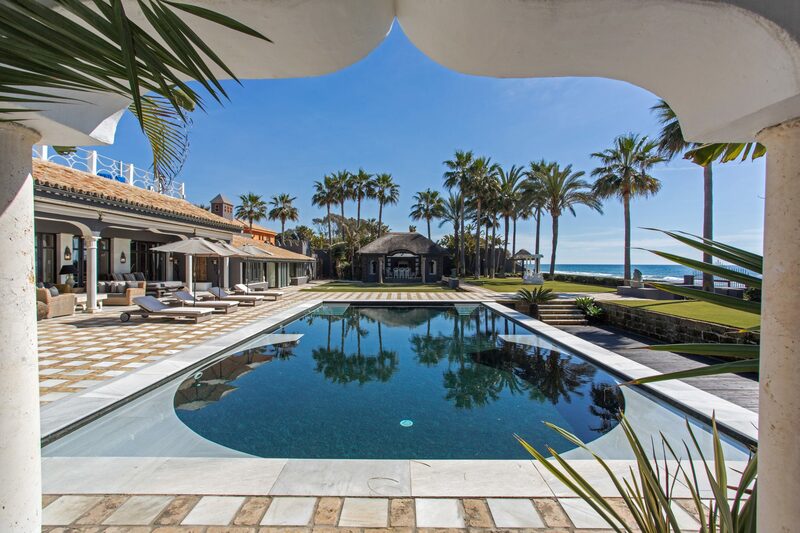 On La Costa Blanca, sprawling luxury villas feature classic style with modern amenities. 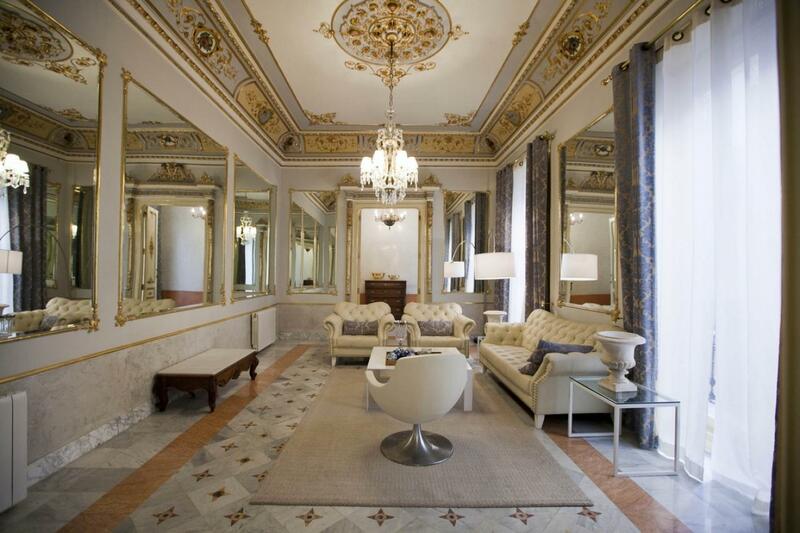 In the vibrant metropolitan area of Barcelona, luxurious architecture is the result of historic European influences. Throughout Spain’s Mediterranean coast you will find elegant homes that are the epitome of European luxury.